Stages 1 & 2 of the Tour of California have been run in soaring temperatures in the golden state. The week long stage race historically run earlier in the season is now used by some riders as Tour preparation, but the clash with the Giro means that the high profile names of previous years tend to be missing. Unsurprisingly there’s a strong US presence and a win in the TOC has proved to be a springboard into the world tour in previous years, Joe Dombrowski a good example after a strong performance in 2012 with the Bontrager squad. In a change to previous years the race takes on more of a south to north route this time with the final stage run in the heartland of west coast cycling (if you’re an old school mountain biker!) with locations like Mt Tamalpais and Muir Woods featuring on the course. All time TOC stage winner Peter Sagan is present for Cannondale alongside world champion Philippe Gilbert. In a land where the automobile is king the parcours featured climbs with fantastic road surfaces that snaked leisurely up the hills with fairly gentle ramps. 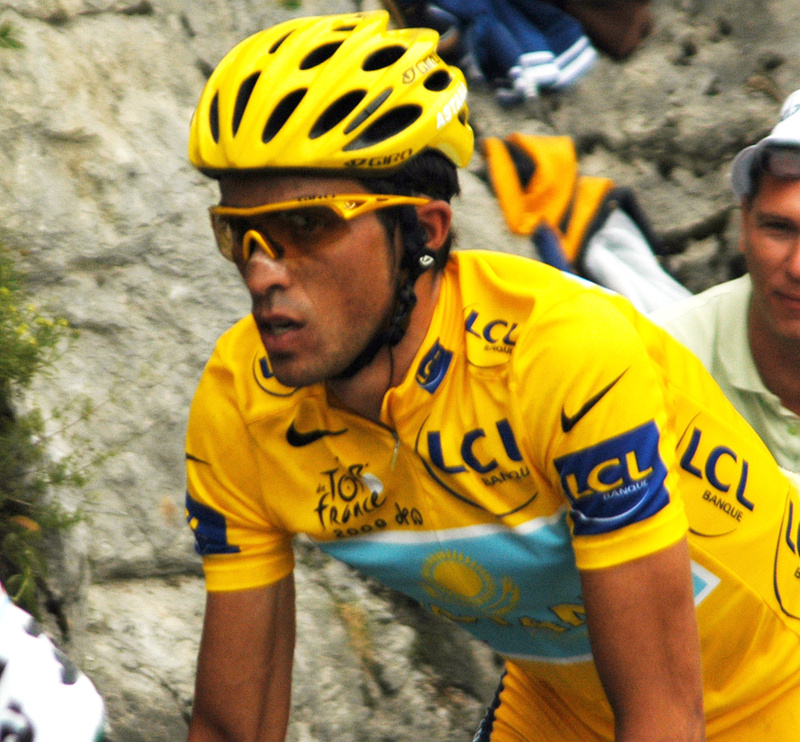 The enemy for the riders was not the incline or distance but the searing heat that reached a peak on stage 2. Racing to the home of reclusive billionaires and golf fanatics the peloton negotiated climbs through the surrounding desert in temperatures of 115 degrees. On both days the team cars were kept busy supplying a steady stream of water filled bidons for the riders to promptly empty over their boiling heads. In contrast to the climbs the stages also featured fairly long drags through Escondido and Palm Springs the six lane roads dwarfing the peloton. The inclusion of these elements certainly helped the breakaways to be brought back before the finish, although stage 2 had a sting in the tail with an 8% uphill to the finish. Stage 1 bought a much needed win for Vacansoliel and Leiuwe Westra. The world tour team who have just lost co lead sponsor DCM were racing in new jerseys featuring much more Bianchi celeste than previously. With the possibility of Vacansoliel leaving at the end of the season also might we be seeing another team entered by a manufacturer (Cannondale the other example). The continental level US teams were always likely to get in the breaks to maximise airtime for their sponsors. It was a little unusual to see one of the European big names in one on stage 2, but there was Sylvian Chavanel, a late replacement for Tom Boonen. Whether or not Chavanel appreciated the contrast between the conditions at, say this years Milan San Remo with the TOC heat wasn’t clear. The 6km drag up to the finish line in Palm Springs probably wouldn’t have been that taxing climbed in the sort of temperatures enjoyed in Northern Europe in May. In 115 degree desert heat the climb was something to be endured. The ramp continued after the finish line but it was clear from the amount of riders who came to a dead stop after passing it that the TOC helpers who held them upright were an absolute requirement. Pre race favourite Tejay van Garderen (BMC) was in a small group chasing ex Cervelo Test Team rider Philip Deignan on the stage reached its conclusion. As Deignan was overhauled it was Janier Acevedo of Jamis who was able to put in another dig to reach the line first. The sound of the finish line announcer ramping up the hyperbole in contrast to riders being hooked up to drips for rehydration made it feel like VCSE was watching one thing and listening to another. The weather may have been different, but just like a spring classic stage 2 demonstrated that road racing is a game for hard men. Ok, so we’re writing this after stage 10 has finished but VCSE hasn’t watched it yet (bear with). Monday was the first rest day in the Giro and today (Tuesday) was one of our stages to watch as it’s the first summit finish proper on this years race. Since the individual time trial on Saturday and the rest day there’s been one more stage (9) through the Abruzzo region to Florence racing over some of the same roads used in Tirreno Adriatico. This was quite a rolling stage with almost a full set of category climbs, including a one, two, three and four on the route. After a dryish day for the TT, stage 9 saw the kind of weather that had made stage 7 such a nightmare for Bradley Wiggins with pretty much constant rain during the live TV coverage. Wiggins admitted he had descended “..like a girl” on the previous stage and didn’t look confident on any of the descents for this one either. Meanwhile, race leader Vincenzo Nibali was capitalising with his Astana team assisted at various stages by other teams with GC contenders, notably David Millar of Garmin. Coming down from the cat 1 Vallombrosa Wiggins was gapped and was left to try and make up (at one point) a deficit of more than two minutes. 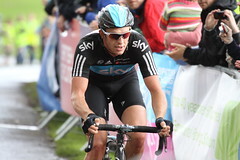 As his two Columbian teammates, climbers Rigoberto Uran and Sergio Henao had stayed ahead some of the wilder punditry VCSE has heard so far predicted that Wiggins was now relinquishing his position as Sky team leader. These (now silent) commentators were brought gently back to earth when Wiggins rejoined the lead group and began to make his way back to the front as the race neared its conclusion. While the Sky crisis that wasn’t was sucking up the airtime up ahead there was another magnificent solo effort to rival Adam Hansen’s. Katusha’s Maxim Belkov had attacked off the front of the breakaway a group he was part of and managed to build up enough of a time gap ahead of the remaining break stay clear when most of them were caught on the final climb of the stage. Perhaps Belkov’s win, his first as a pro on a road stage wasn’t that much of a surprise as he admitted afterwards “I live next to here (Florence) in Prato, so I know these roads”. Astana looked after Nibali to keep him on the top of GC with Cadel Evans again finishing strongly to keep the gap to 29 seconds. 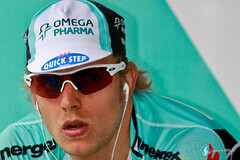 Robert Gesink, who has been anonymous for most of the Giro in comparison to the other GC riders remained in third. The hubris of Millar’s attempt to make the Sky chase back on harder was exposed when Ryder Hesjedal cracked on the last climb and the resulting time loss dropped him outside of the top 10. After all of the doom laden pronouncements by people who should perhaps know better Wiggins managed to come home on the same time as Nibali, thus maintaining his 4th place, one second down on Gesink. During the rest day interviews Nibali still saw Hesjedal and Wiggins as rivals even as some were prepared to write off their challenges with two more weeks to go. “The Giro is long and anyone can have a bad day” said Nibali who also mentioned Cadel and Michele Scarponi as riders he would be looking out for. Scarponi is a great example of a rider to look at when suggesting Wiggins (or Hesjedal) have blown it. The Lampre rider who had lost time earlier in the week when he damaged his bike in a crash had suggested himself that he was out of contention, but strong rides in the remaining stages had pulled him back up the GC. Nibali also indicated that we hadn’t seen Sky riding their normal stage race tactic and set a hard pace on the front of the peloton. In setting the pace at the front themselves on stage 9, Astana had burnt most of their matches leaving Nibali with only one supporter at the finish. While Nibali is strong enough to fend for himself on the climbs, it won’t have gone unnoticed that Sky have additional cards to play with Uran and Henao both strongly placed on the GC. Cadel Evans has been the revelation of the Giro so far. He has looked better in the last week than at any other time this season and apart from Nibali and Wiggins was probably the best of the GC in the TT. In comparison, Ryder Hesjedal looks as if he peaked too soon. After looking strong in the Ardennes and surprising his rivals by attacking hard in week one, he looked blown on the TT and on stage 9. It’s possible to pull back three minutes, but Hesjedal will be relying on Nibali and co’ to falter if he is seriously still considering defending his title. 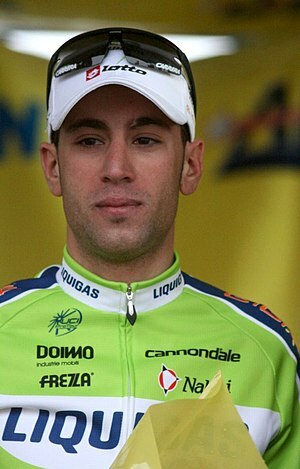 VCSE is sticking with the prediction that Nibali will win the Giro. 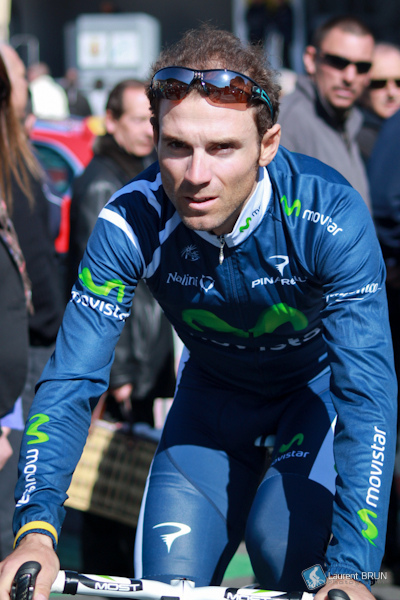 Unlike Evans and Wiggins, he isn’t planning to race the Tour so this is his year’s target. Evan’s has looked good so far, but can he maintain his form as the climbs get higher? Wiggins will get over his descending jitters, although he has never been great at this discipline. Sky will be praying for dry weather just as Astana will do a rain dance. No doubt Dave Brailsford has team head doctor Steve Peters on speed dial to get his team leader in the right frame of mind for the week ahead. It’s not over yet, but VCSE predicts podium at best for Wiggins. The outside bets? Gesink who says “..everything is going to plan so far”. 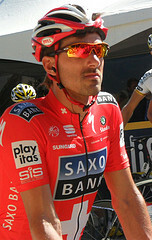 He’s another rider targeting the Giro only this year. Scarponi is back in the frame and VCSE thinks that Vini Fantini’s Mauro Santambrogio is good for a podium place. 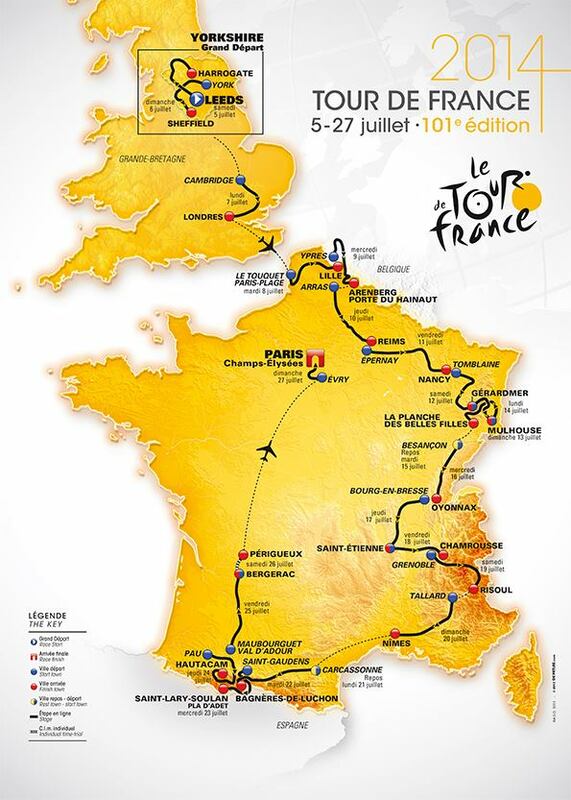 Remember our caveat; this post will go out after stage 10 has run, so all could have changed! What’s your view on the last week and the week ahead in the Giro? Let us know via the comments section below. An enforced absence and lack of wifi prevented us giving you our thoughts ahead of the first of the Spring Classics – Het Nieuwsblad and Kuurne Brussel Kuurne. On Saturday attempts to watch the live feed from Sporza defeated the VCSE mobile and having set Sky+ to record KBK on Sunday the rest of the week was spent avoiding Flipboard and Twitter so the race could be enjoyed ‘as live’ on our return to Essex. Initally crestfallen that the race hadn’t been recorded a quick search soon established that KBK had been cancelled due to snow! Reviewing the highlights of Het Nieuwsblad it certainly looked chilly although Heinrich Haussler managed without gloves when every other rider had the full winter ensemble on. The race developed into a two rider battle with 26K’s to go with the little and large duo of Luca Paolini of Katusha and Stijn Vandenbergh of Omega Pharma getting away from the leading group. Vandenbergh, described by Cycling Weekly as a ‘bunch driving labourer’ had OPQS teammate Sylvain Chavanel in the group with him but when Vandenbergh broke Chavenel, perhaps tiring after an earlier breakaway, was unable to go in support. Etiquette was followed between Vandenbergh and Paolini until they reached the last few metres and the crowd were denied a home victory as Paolini managed a passing imitation of a sprint clear to win. Tuning up for the next races in the calendar (Ghent Wevelgem & Ronde an Vlaanderen) continues this week with Paris Nice and Tirreno Adriatico. 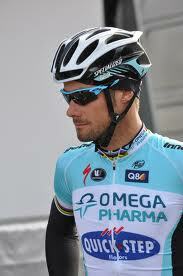 Ahead of the two Belgian races is the first of the Monuments Milan San Remo on 17th March. Mark Cavendish is taking part in Tirreno Adriatico although he is playing down his chances of a repeat of his 2009 (Milan San Remo) win. 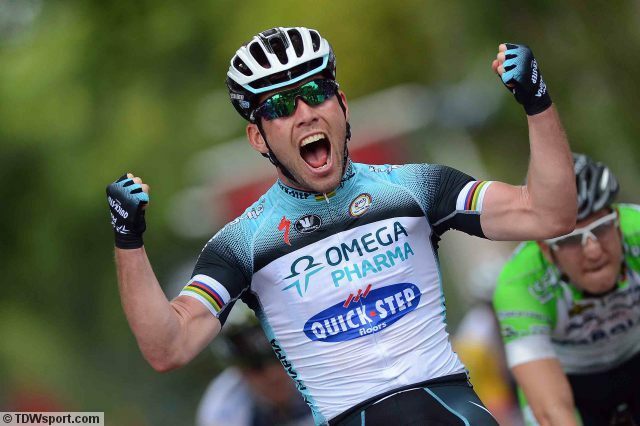 As far as the one day races go, with shorter (albeit) ‘punchier’ climbs and with a team that is more likely to work hard for him VCSE wouldn’t rule out another win for Cav in the first monument of 2013. After a strong team performance from Cannondale in the Strade Bianche at the weekend the current favourite for Milan San Remo is Peter Sagan. Sagan was the ‘bogeyman’ in the Strade with the other teams so busy covering him that teammade Moreno Moser was able to get away for the victory. VCSE’s outsiders for Milan San Remo are AG2R la Mondiale after Rafael Nocentini’s 3rd place in the Strade and victory for Blel Kadri in last Sundays Roma Maxima.